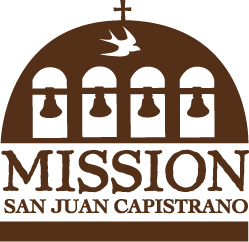 2017-2018 was a modern and historic year for the Mission. 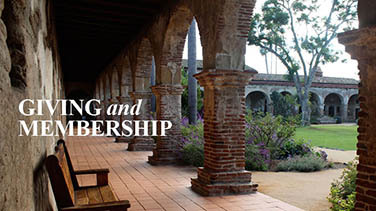 It was a year in which stewardship, safety, service, and guest experience prevailed as organizational values. 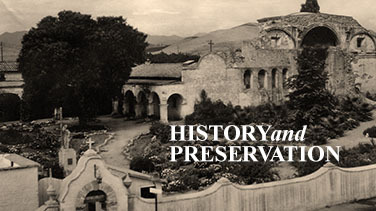 Because of delivering excellence in these areas, the Mission continued to be a place of inspiration, education and preservation for nearly 300,000 visitors. The purpose of this annual report is to share and celebrate the success and impacts in 2017-2018 fiscal and 2018 calendar years.